Are you an avid dreamer? Do you have recurring or extremely vivid dreams? Have you ever wondered what your dreams are trying to tell you? Then you have discovered the place to FINALLY find out!! An intuitive dream analysis session is NOT about hashing through meaningless information you might find in books or a google search. The answers, in fact, are much deeper than that! This is because YOUR dreams AND their messages are as UNIQUE as YOU are! Yes YOU hold the key and in your tailored session, we will UNLOCK the true meaning of your dream by accessing your subconscious mind + your OWN intuitive voice, in a deeply supportive and healing space. 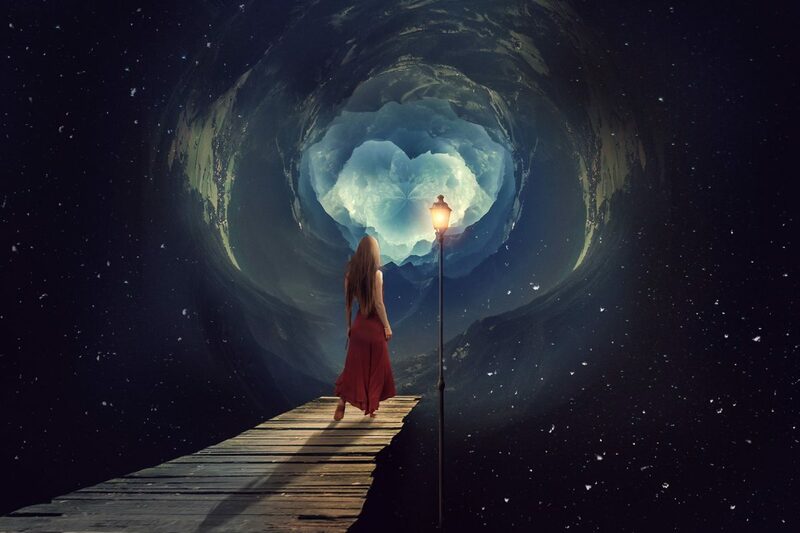 “I recently had a dream analysis session with Carolyn; she created a safe nurturing space which allowed me to work through my recent dream experience. With her gentle guidance she moved me into the right head and heart space which allowed me to unlock deep hidden meaningful messages relevant in my life. I felt a sense of deep trust whilst sharing my personal fears and vulnerability’s with her. After this experience I felt a greater understanding of the relevance of dreams and what areas of our life they are trying to get us to take a closer look at. A truly incredible experience that I am so very grateful for thanks so much Carolyn you have showed me another way of looking at my dreams! COST: $110 for a 60-70 minute session, conducted over the phone. (Allows you to be in the relaxed privacy of your own home). Reach out via the PAUSE people animals wellness CONNECT page to schedule your session today.